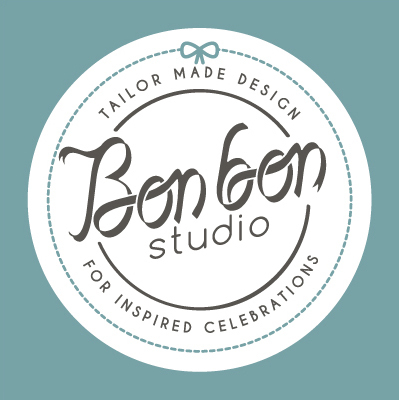 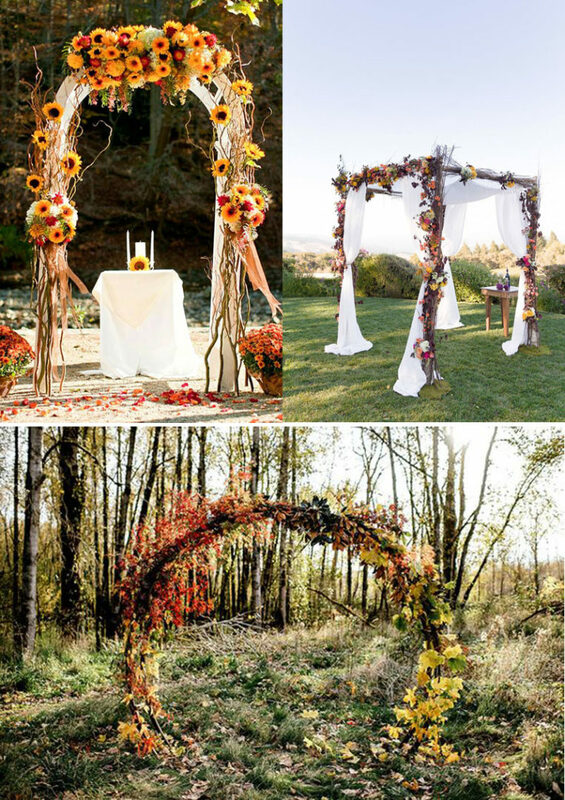 With Spring and Summer remaining couples’ favorite wedding seasons, Autumnal weddings gain more ground each year for a number of reasons. 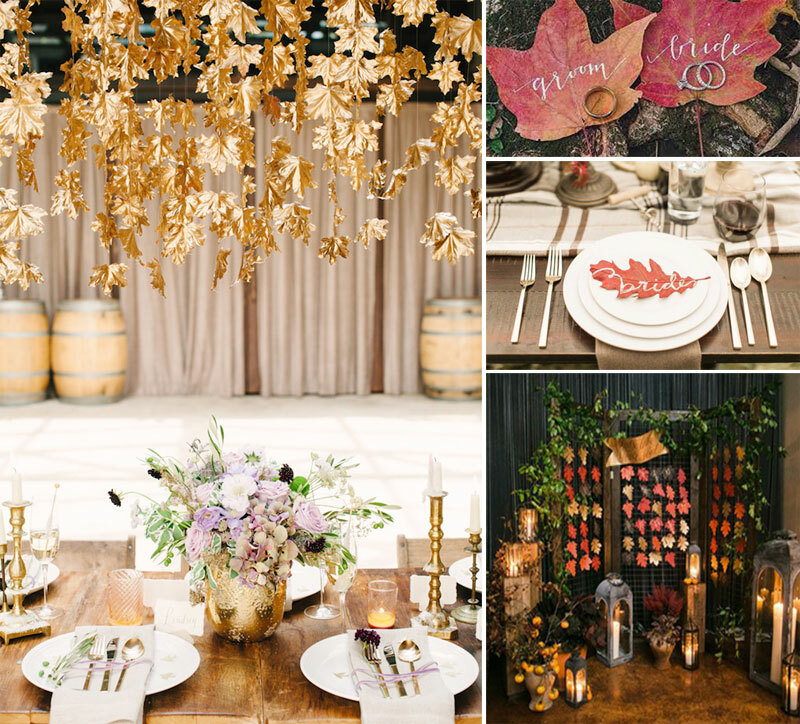 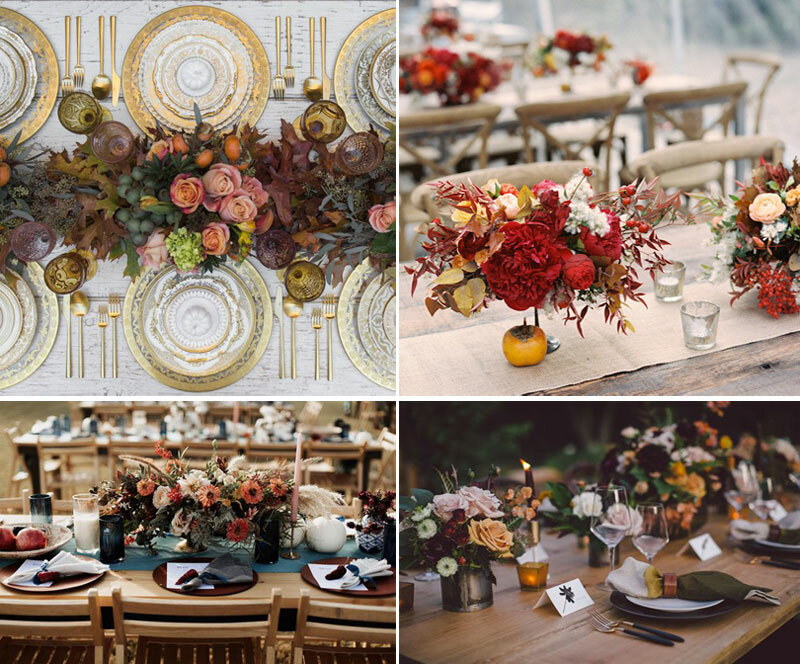 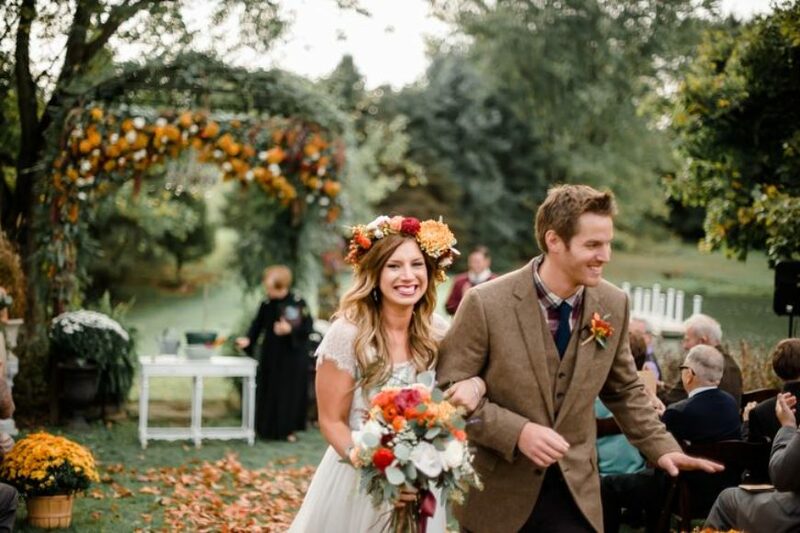 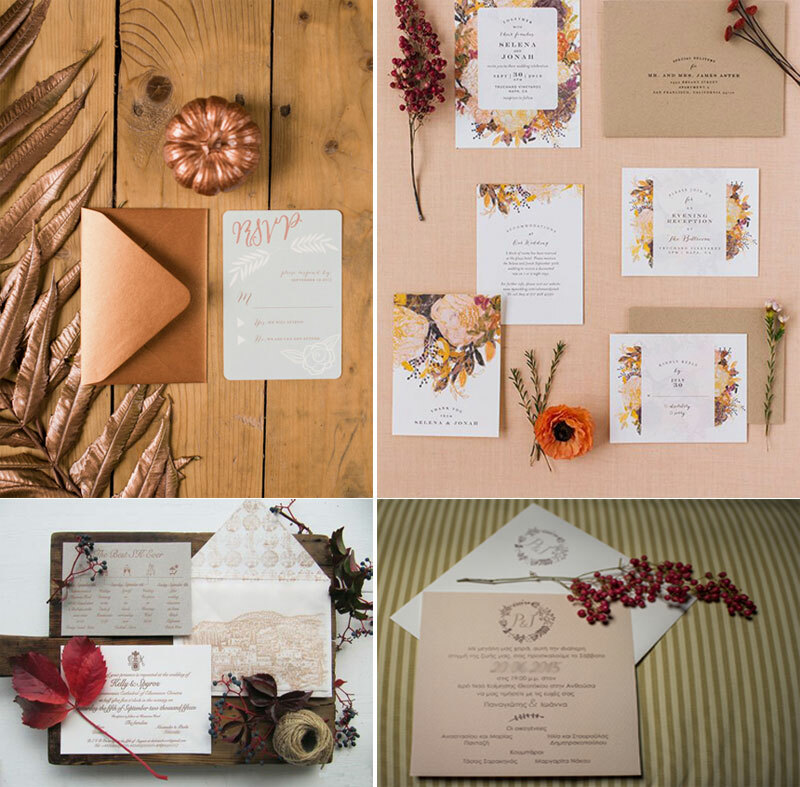 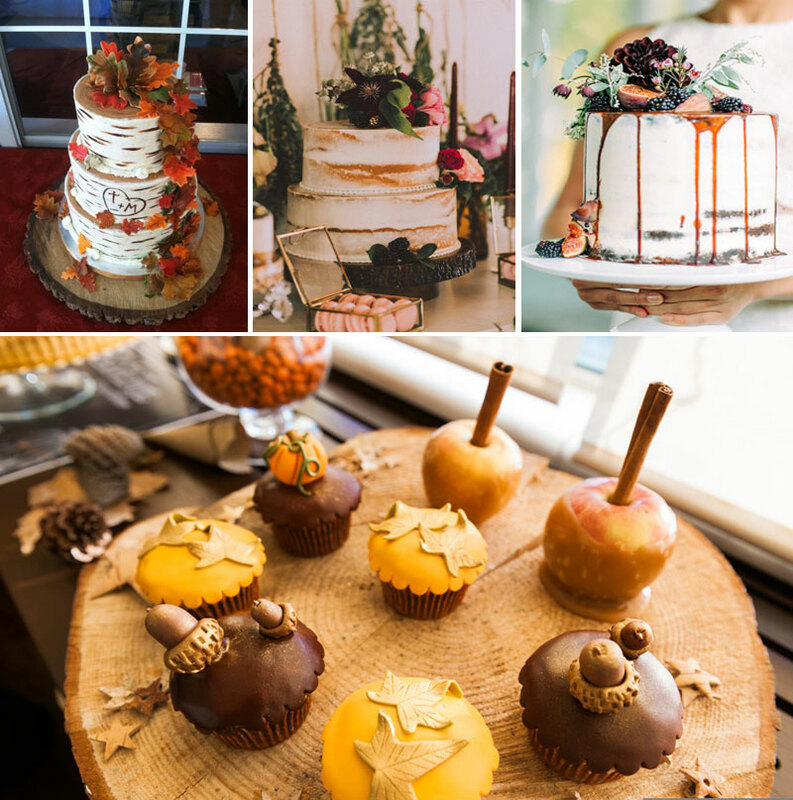 Venue’s availability and cost flexibility, ideal temperature and warm colors are only some of the reasons you should be looking into a Fall wedding. 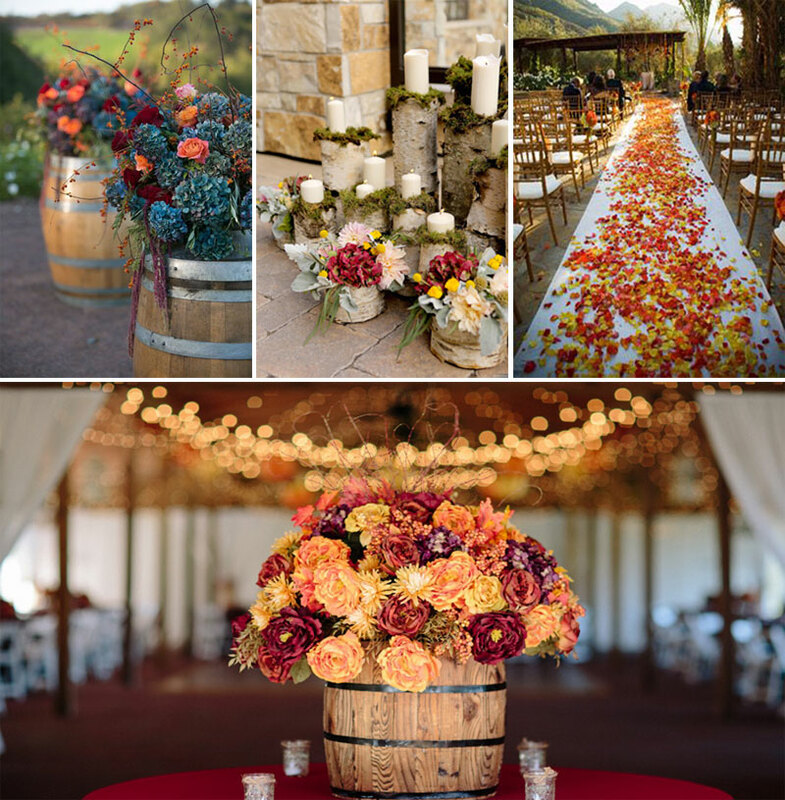 The changing nature, the falling leaves, the upcoming wine season can compose an incredible backdrop scenery! 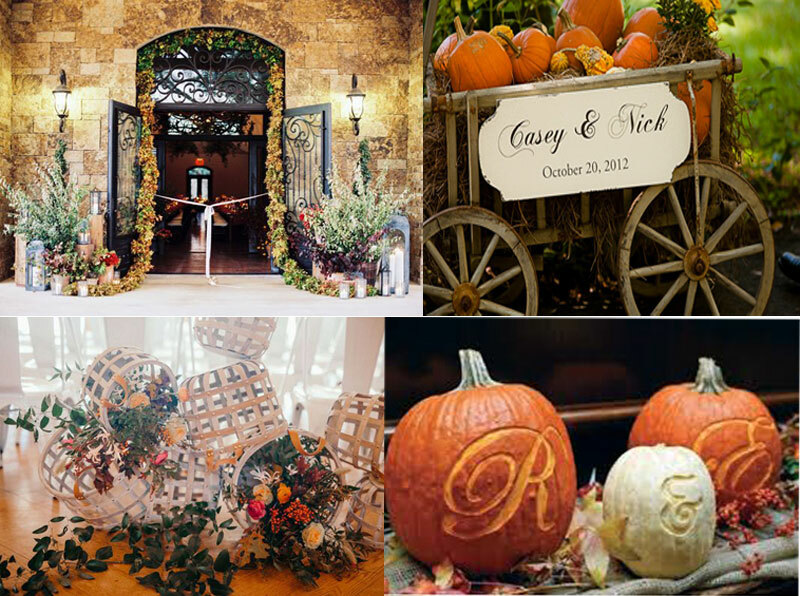 Flower design can incorporate fruits and nuts- pumpkins being a top choice- while wineries and barns can become ideal hosting spaces with barrels, stone and wood prominent decorative components, even favors and guests’ gifts can be a little more heart-warming. 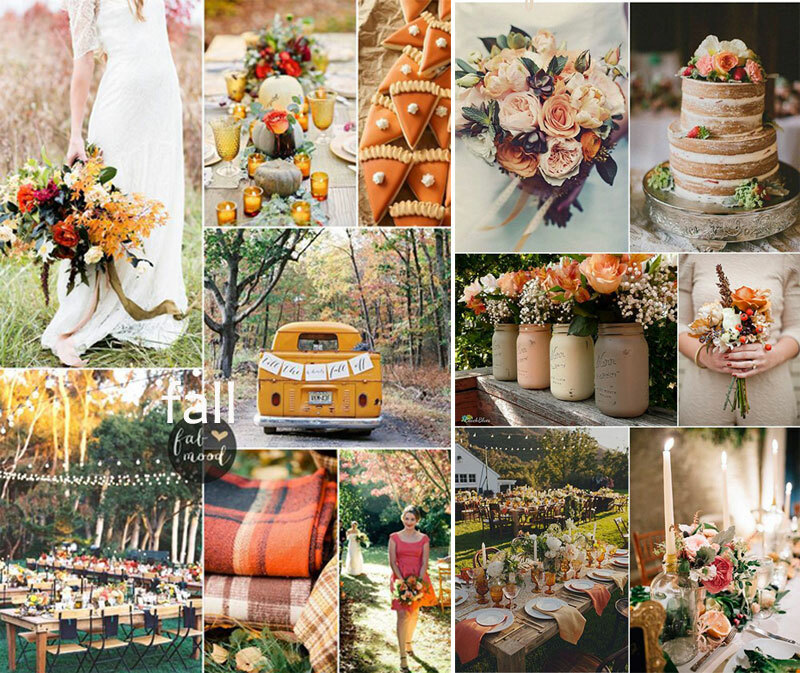 We gathered the most lovely wedding ideas to Fall in love with this season!